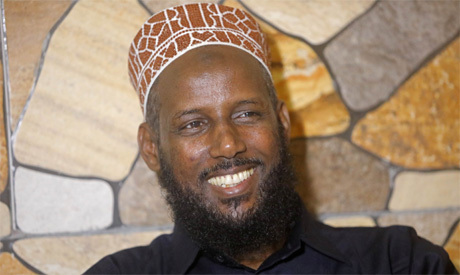 Somalia's Internal Security Ministry said it arrested Mukhtar Robow on Thursday, accusing him of bringing Islamist militants and weapons back to Baidoa, the capital of South West region where he is running for president. Robow's spokesman had said he was beaten by Ethiopian troops, who are part of the AU peacekeeping force in Somalia, in the course of his arrest. Local elders and residents had also said Ethiopian troops had helped with the arrest. "AMISOM had no part in the arrest of Mr. Robow and his subsequent transfer to Mogadishu," the force said. "AMISOM will continue to recognise and respect the sovereignty of the people and the government of Somalia and reiterates its resolve to remain impartial in the implementation of its mandate in the country," it said in a statement.